The so-called "chosen people" were seemingly in decline. God seemed distant. A superpower, Babylon, had exiled them to a foreign land and left Jerusalem and the temple in ruins. For over a century and a half they were hanging on by a thread. 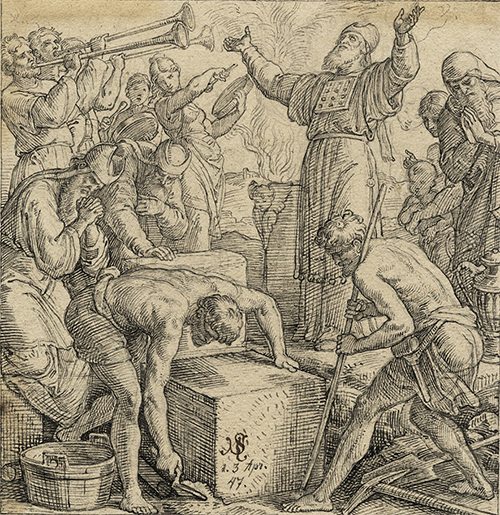 Disturbed by both the physical and spiritual welfare of his people, Nehemiah puts feet to his prayers and begins to rebuild the glorious ruins. You can too.